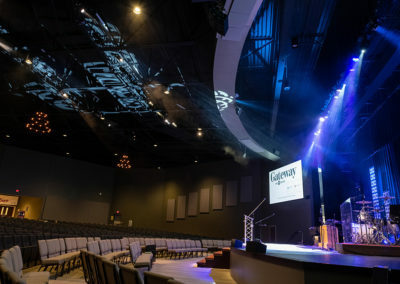 Since its humble beginnings worshipping in the Hancock County Humane Society, Gateway Church has been doing big things. 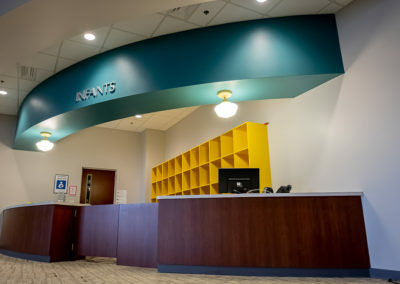 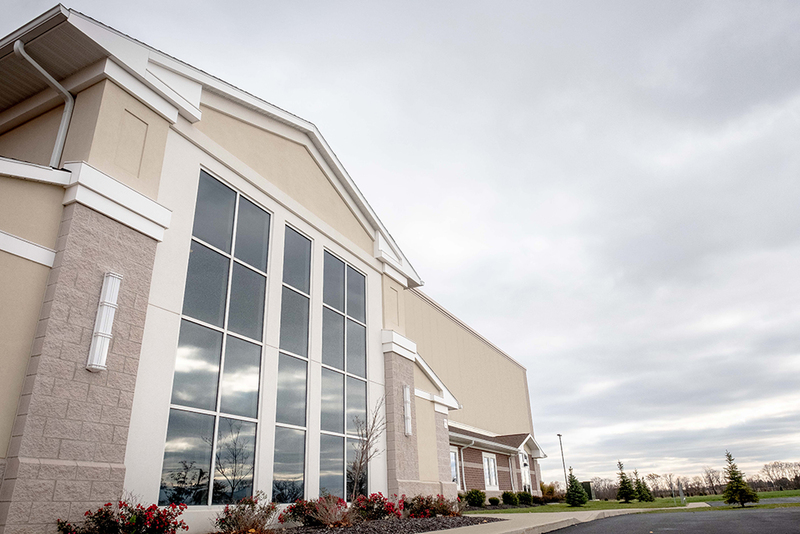 After years of solid, incremental growth the ministry found itself limited by the 37,000 square foot facility they had built just fifteen years earlier. 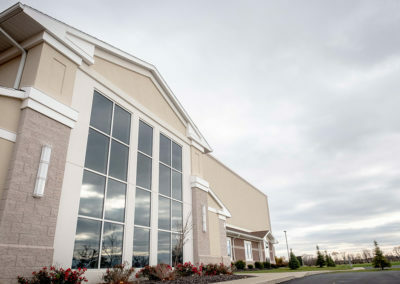 While the multi-purpose gymnasium in which they worshipped was sub-optimal, the lack of sufficient children, youth and fellowship space was curtailing Gateway’s continued growth. 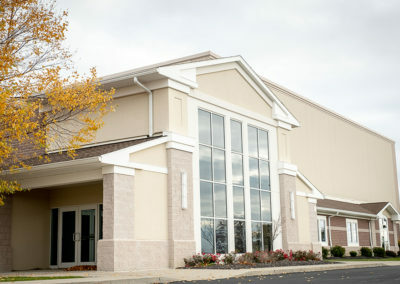 PROJECT SIZE: 28,500 Sq. FT.
Budget constraints prohibited the church from doing both projects simultaneously, which meant waiting to expand their ministry reach. 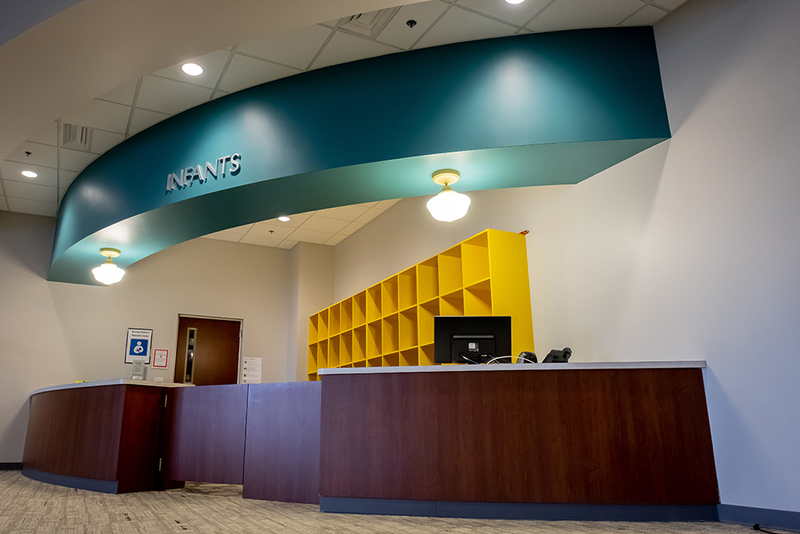 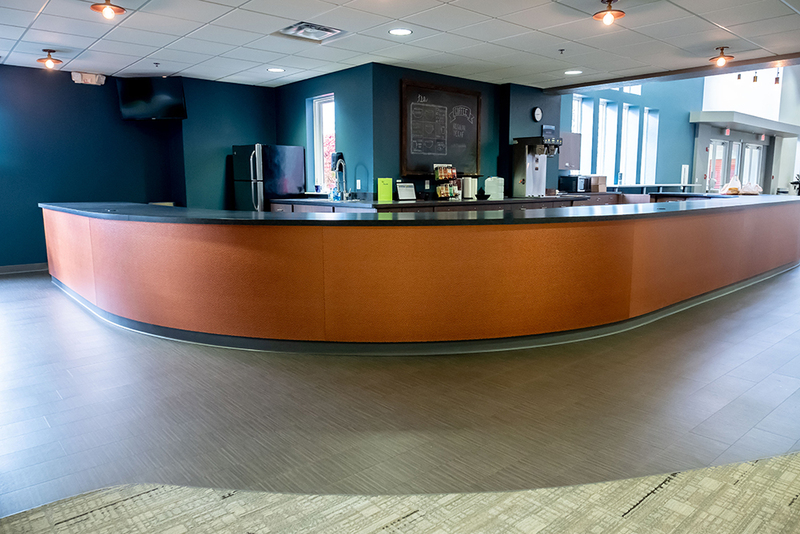 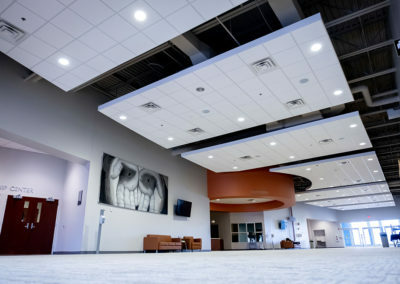 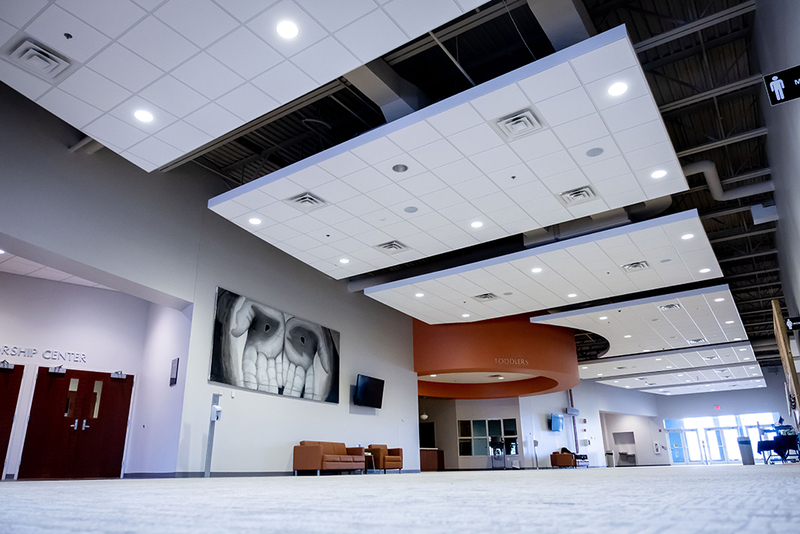 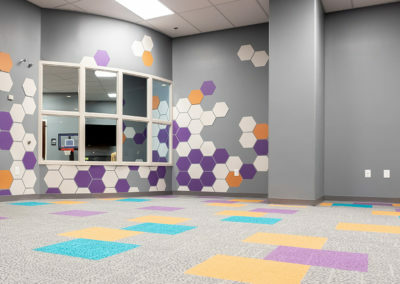 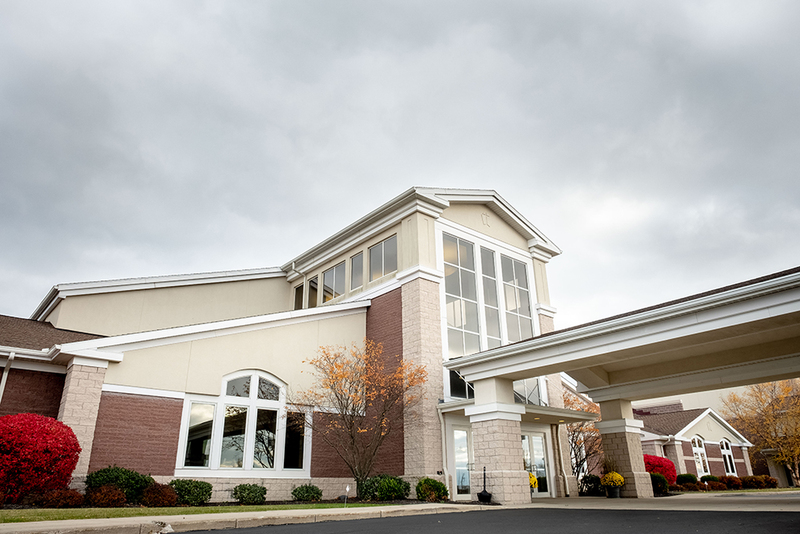 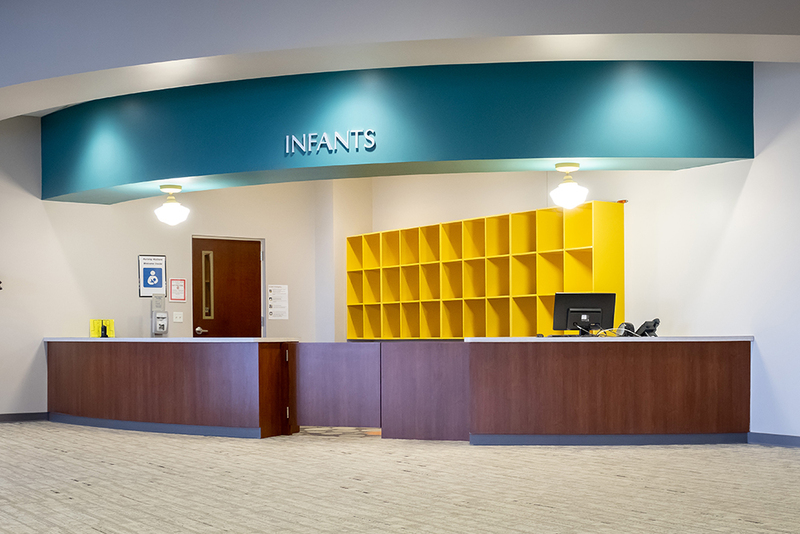 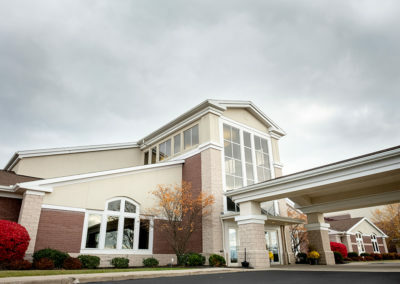 Midwest Church Design + Construction offered Gateway a more efficient solution, addressing all of their needs in a single project within their budget. 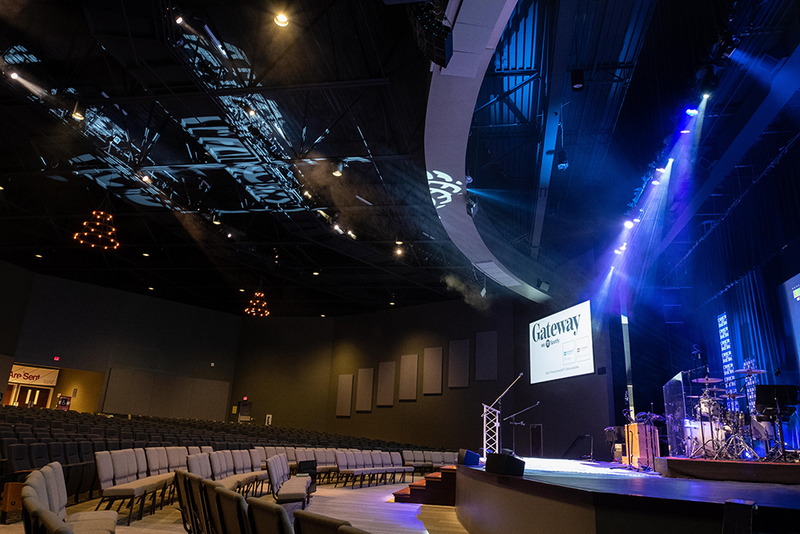 This strategic approach allowed Gateway Church to extend greater ministry opportunities in a more timely manner. 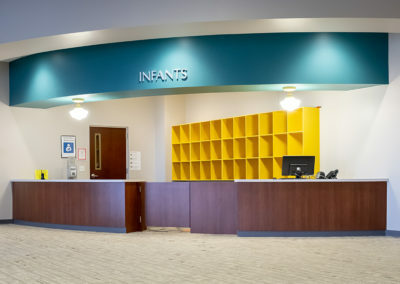 The addition of a dedicated, state-of-the-art sanctuary, along with a spacious atrium and nursery areas also enabled the church to repurpose existing classroom and multi-purpose spaces. 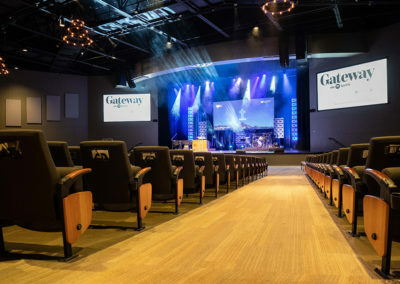 Gateway is now able to reach more people than ever before. 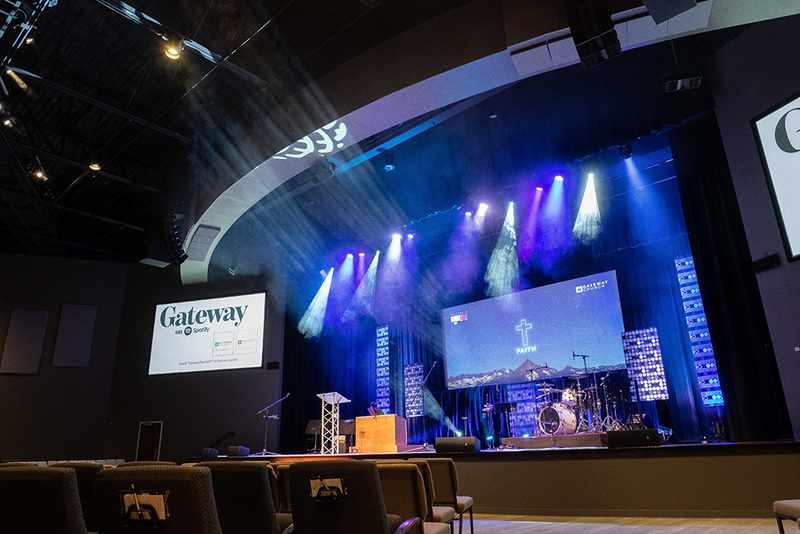 Our unique approach, combined with an intimate understanding of Gateway’s ministry, allowed us to provide them with a single project solution. 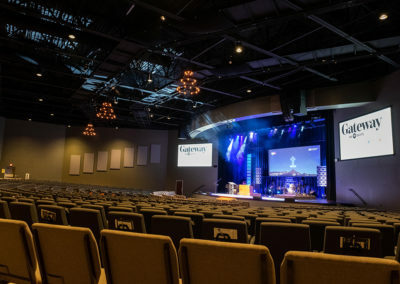 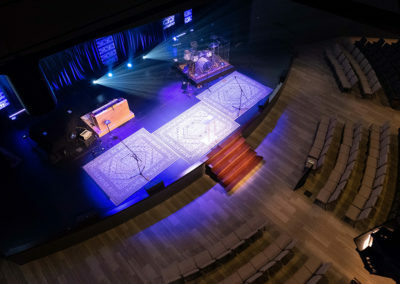 Being able to do a cost analysis and make value decisions during the design phase of the project enabled us to present an innovative design to their challenge while maintaining the culture of ministry that is essential to Gateway Church. 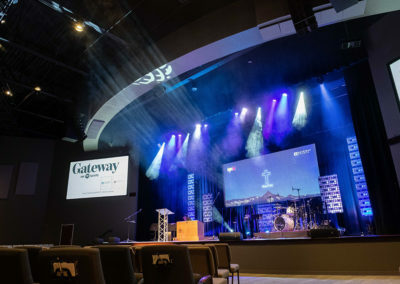 Today, free of the previous space limitations, Gateway is growing like never before. 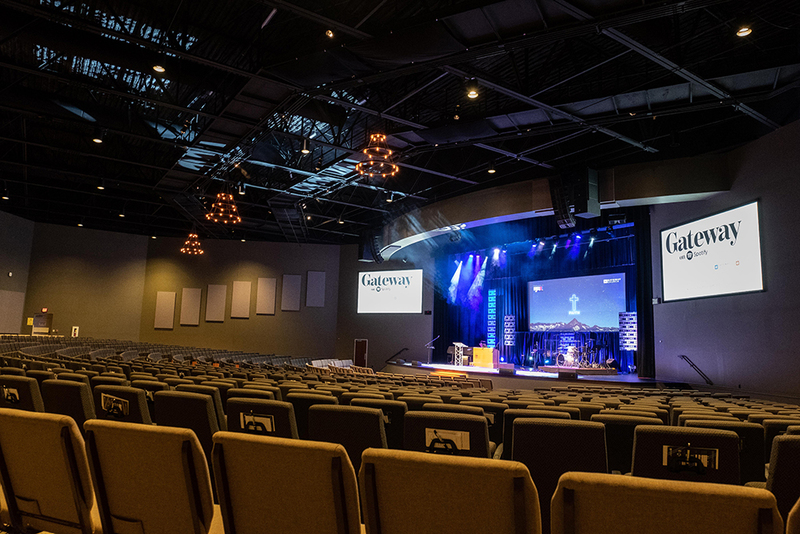 Let's start a conversation and find out how we can assist your church with all of your design, construction, funding, and consulting needs.